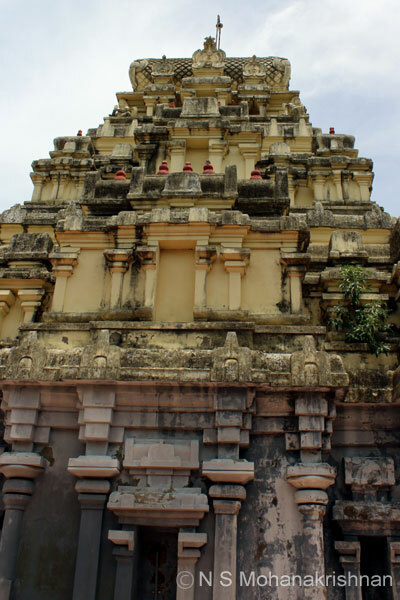 This ancient temple has been renovated by the Chola Kings in the past. 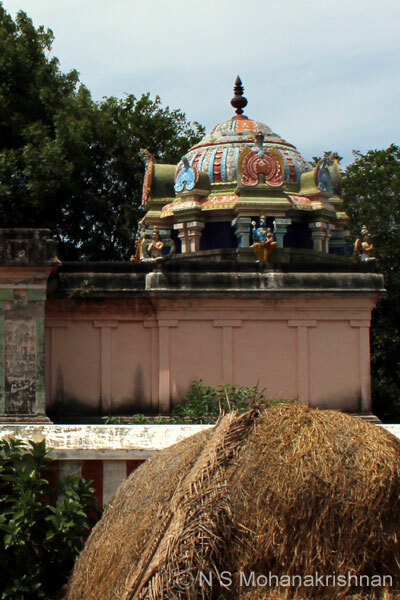 This place was called Sameevanam (forested with Vanni Trees) in the ancient past. 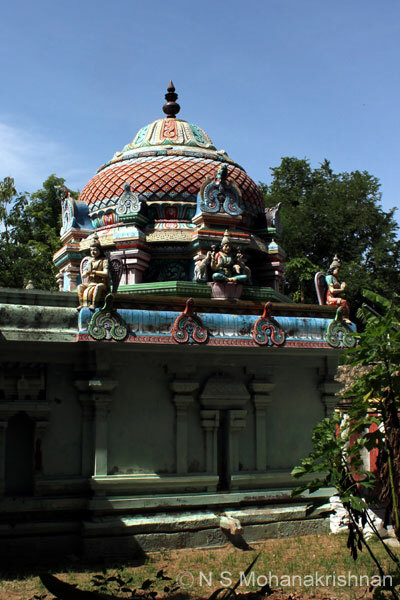 The queen of the Maratha King Sarabhoji I, Yamunambal, is believed to have merged with a Mango tree in this area. 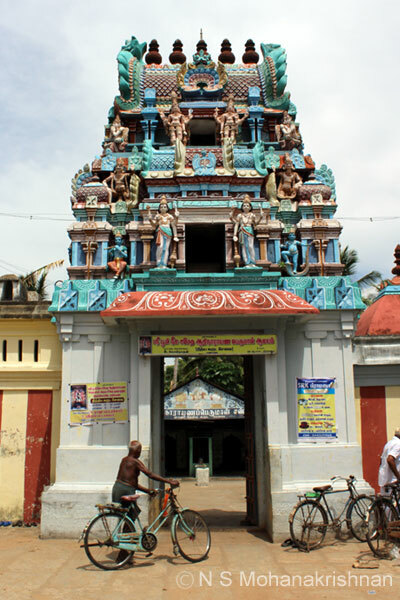 This ancient temple that attracts a lot of crowd in the Tamil month of Purattasi. 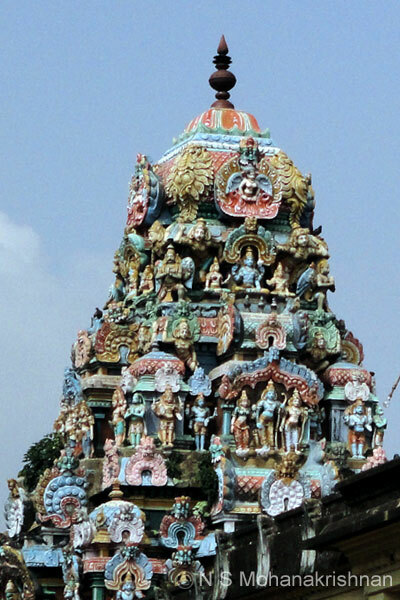 This is a small east facing temple. 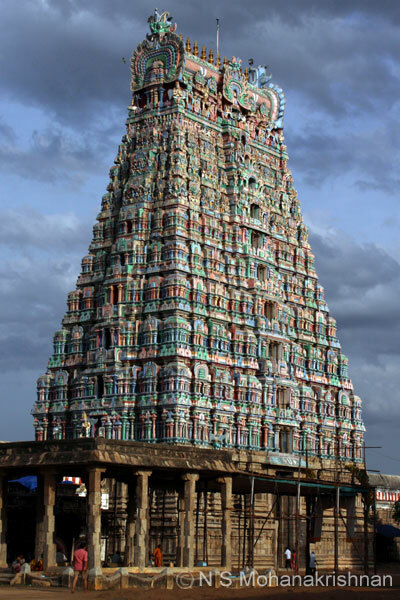 This is one of the largest and glorious temples of Tamilnadu. 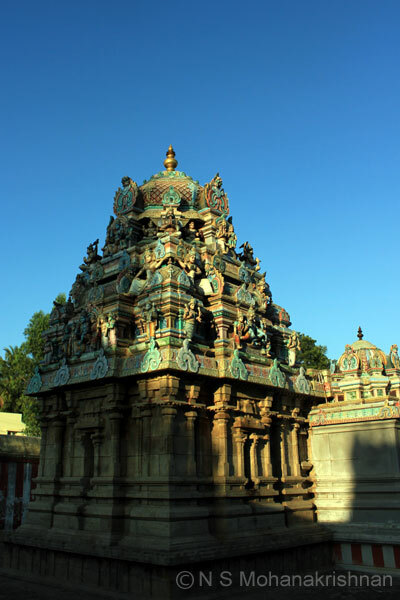 It has the largest temple tank with the sides measuring a total of 1.3 kilometers in length. 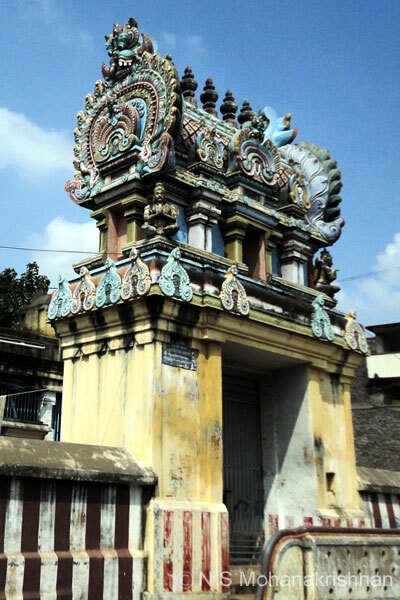 This is a small and old temple situated on the main road in this small village. The temple was damaged during the invasion of Malik Khafur in the 14th Century CE and neglected for a long time. 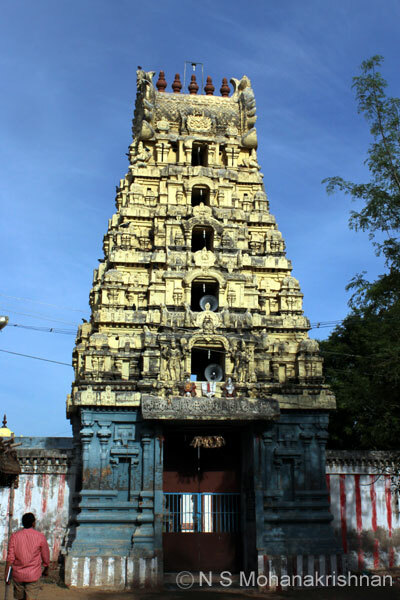 This temple is believed to be as old as the nearby famous Padaleeswarar Temple. 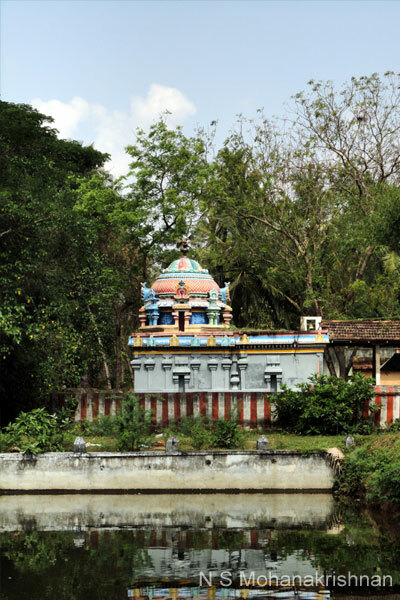 This is a small temple located beautifully adjoining the temple tank.